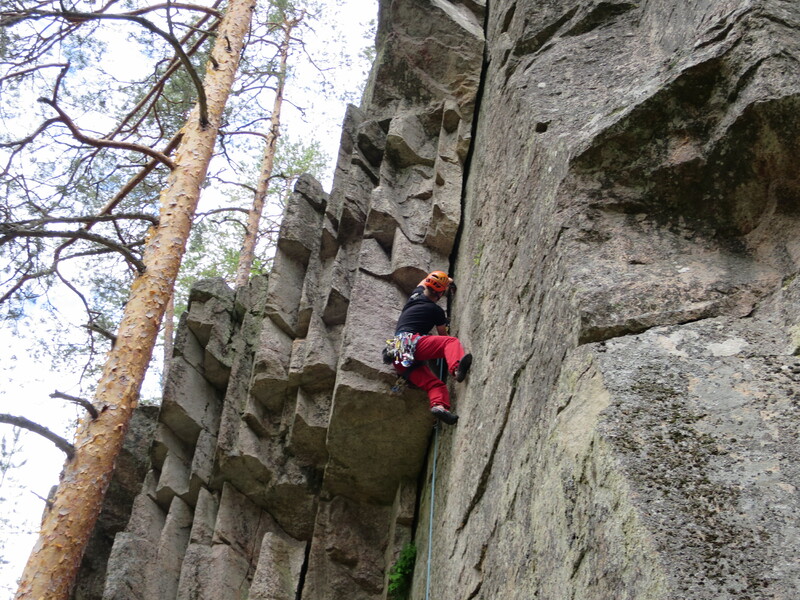 Since mid-March I´ve been cragging around SE-Finland quite a lot. I decided to skip spring in the Alps due to unfavorable climbing conditions. Of course one can always climb something, but getting stronger on rock seemed to fit better to my plans to spend next winter season in Patagonia. Weather`s been suprisingly good, almost too warm in my opinion. 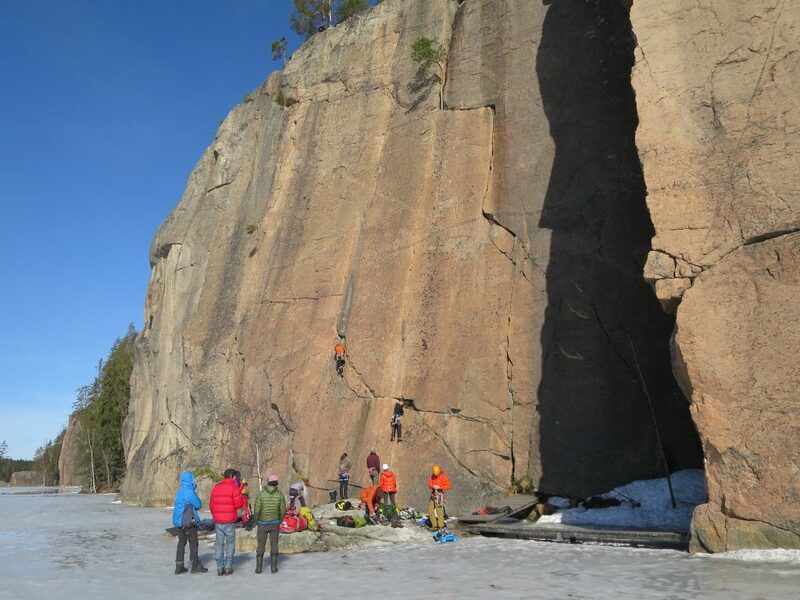 Rising amount of climbers in South Carelia meant that it was easier to find people whom were keen to climb with a rope. 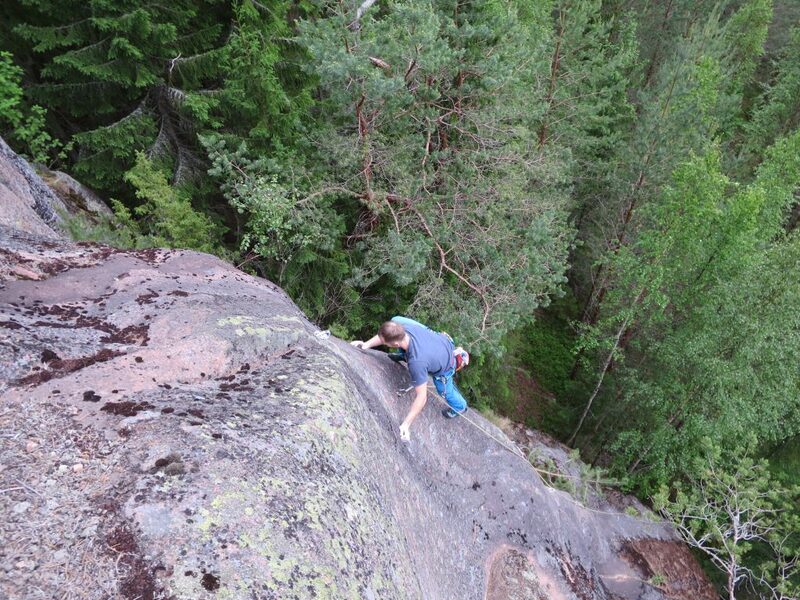 Bouldering can be fun, and it´s good here, but you won´t climb any big alpine route with boulderers endurance. 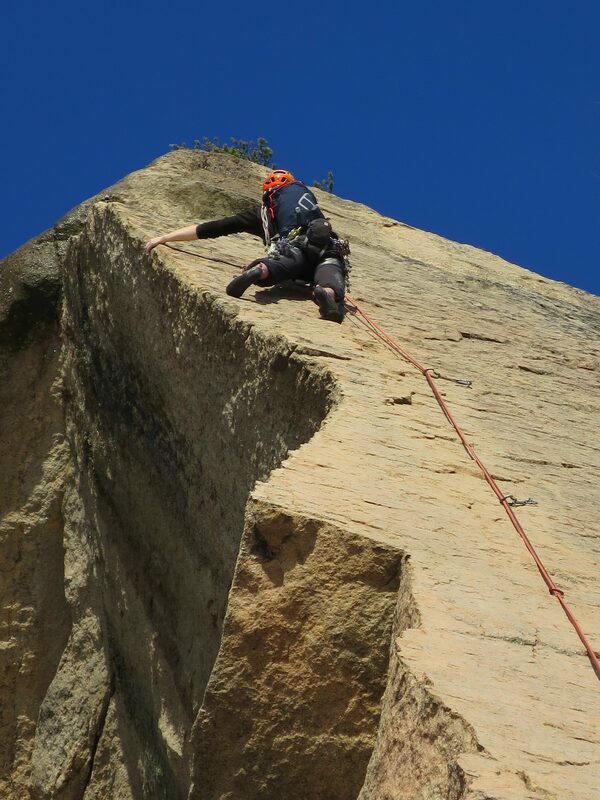 Busiest weeks meant five days of climbing and two days of brushing new routes. 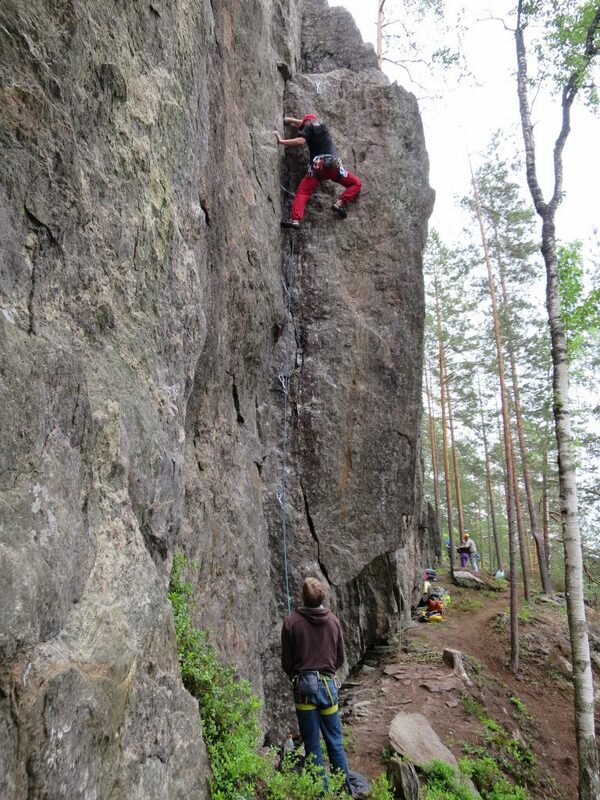 Plan was to take some harder sport project, but eventually climbed just meters. 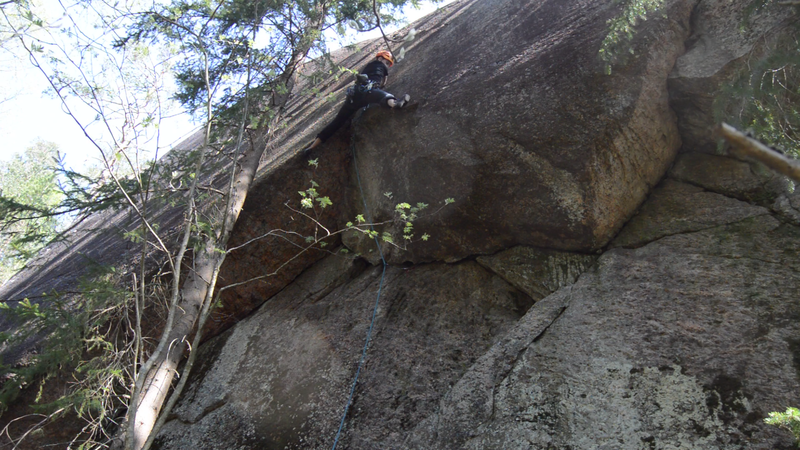 Though “Tarzan Bundolo, 7c” felt doable and I actually did all the moves in a session and managed to climb it in two parts. My camera was broken in May and I got it fixed just two weeks ago, so these pictures are random shots along the way. Season began at Olhava. Easter weekend went smoothly in a sunshine. The Line in Finland – “Kantti”! 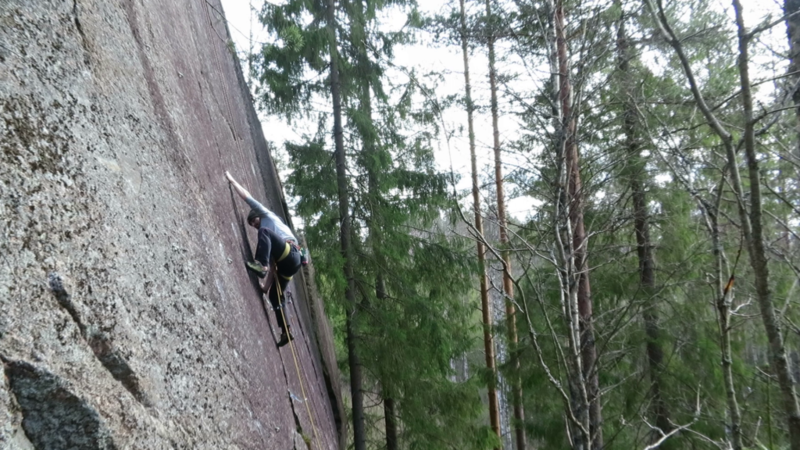 Aleksi had a long battle with “Flashback” 7a at Haukkavuori. 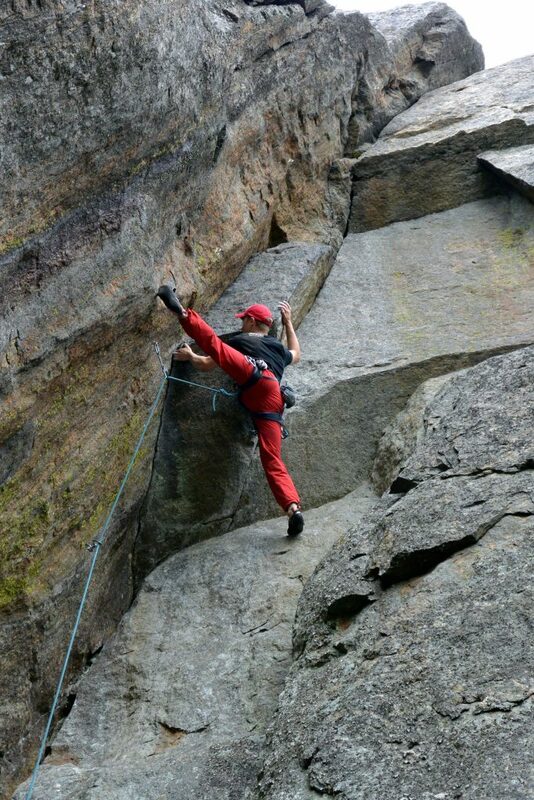 Juho balancing on “4.20” 7a+. 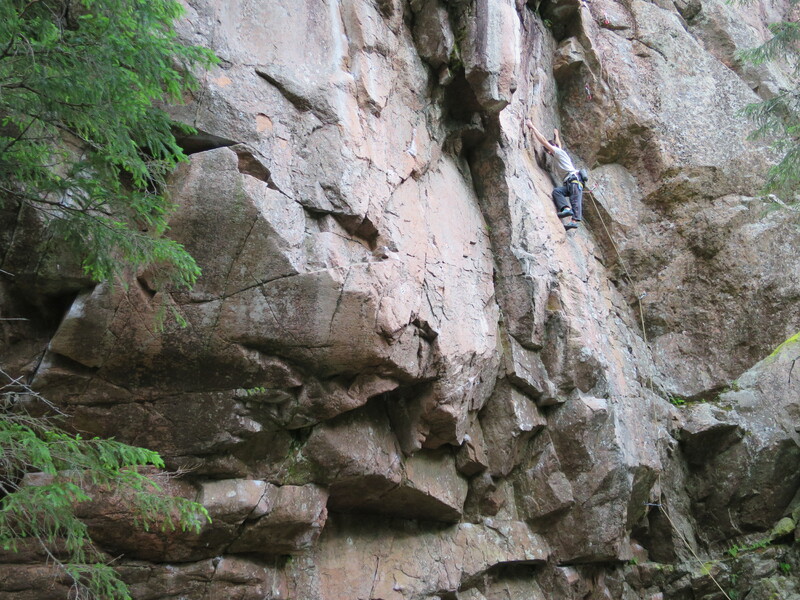 Kalle and lower part of the “4.20”. 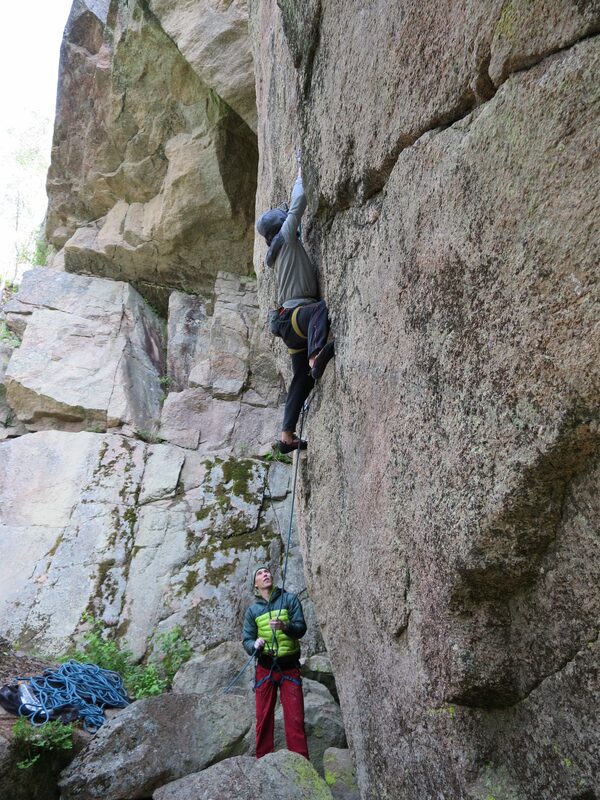 Kalle crushing “Flashback”, his first 7a. Kalle jamming somewhere in Savo. 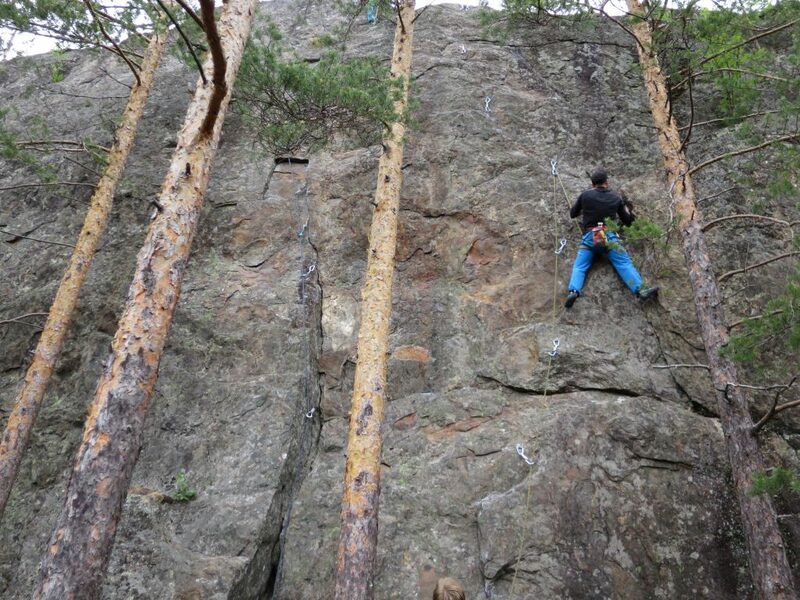 Aleksi climbing a thin crack line of “Kolokelmi”. 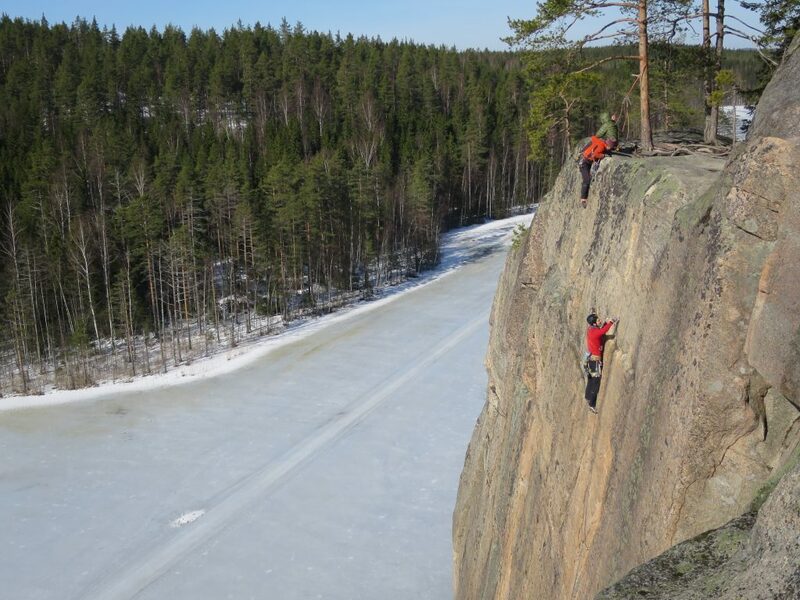 Top-rope soloing “Kivinen” 7a at Linnavuori. 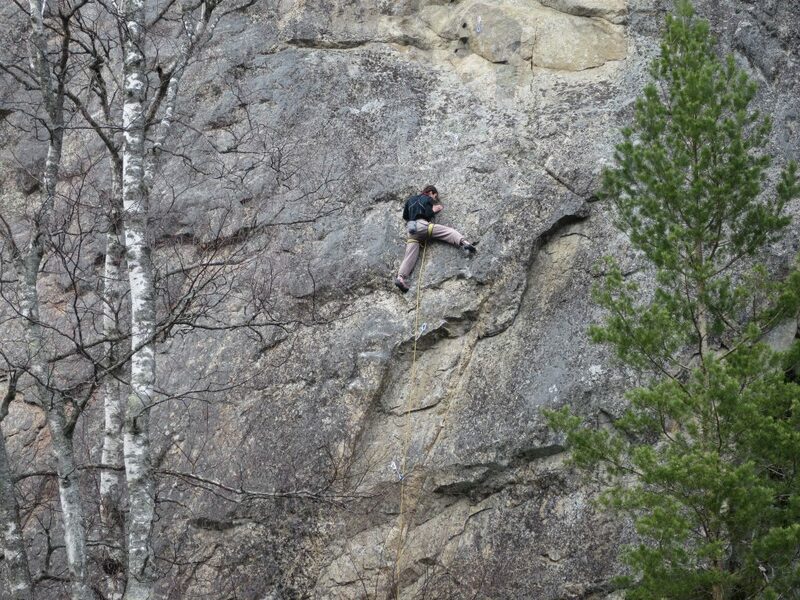 Juho did the first ascent to “Halkeamasoturi” 6b+. 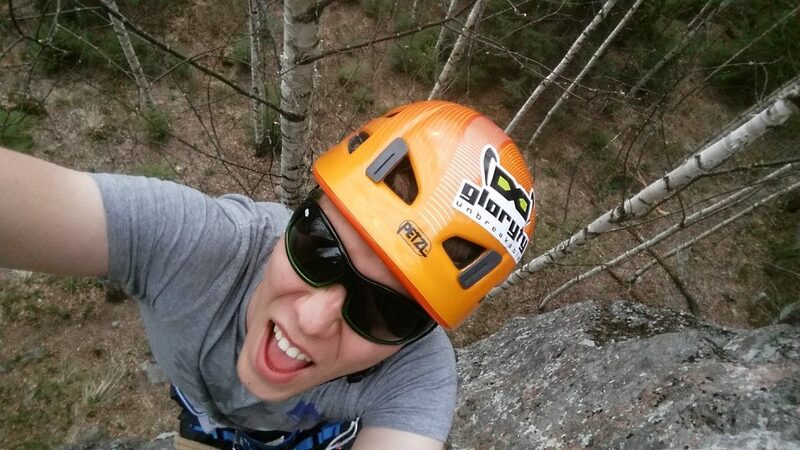 Andrej having fun on “Paranoid” 7a+. Tollonvuori action. 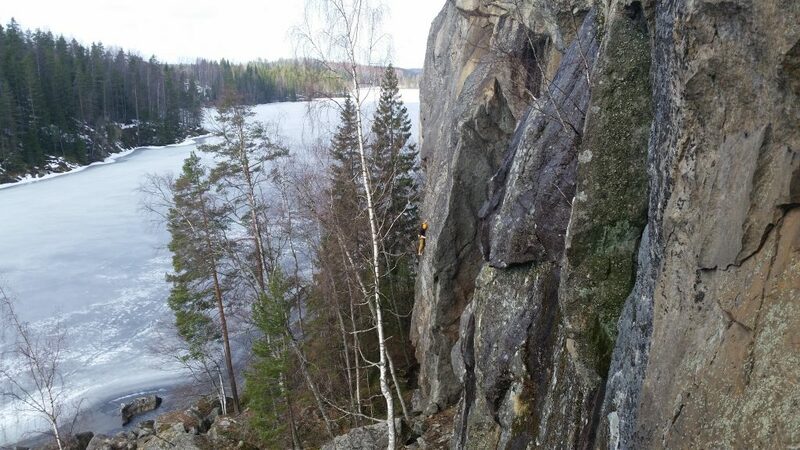 Aleksi climbing suprisingly powerful “Toinen nainen” 6c. 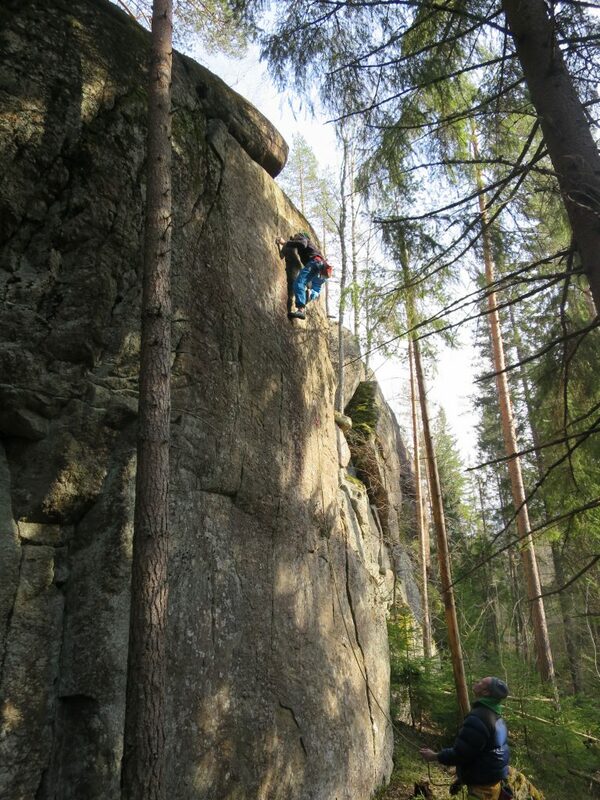 FA holder, Mikko Haataja belaying. 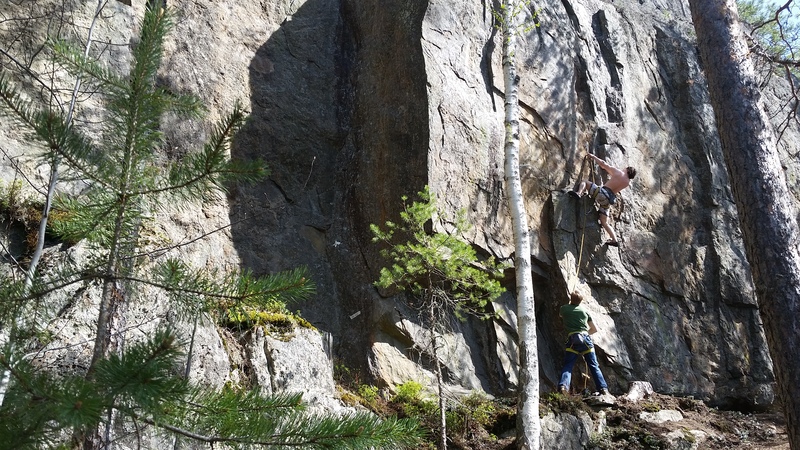 Juho making a 2nd ascent to “For those about to rock climb”. Lower crack was soaking wet! “Wot Gorilla” 6c and “Number One” 7a+ at Mustavuori are popular routes to start with. 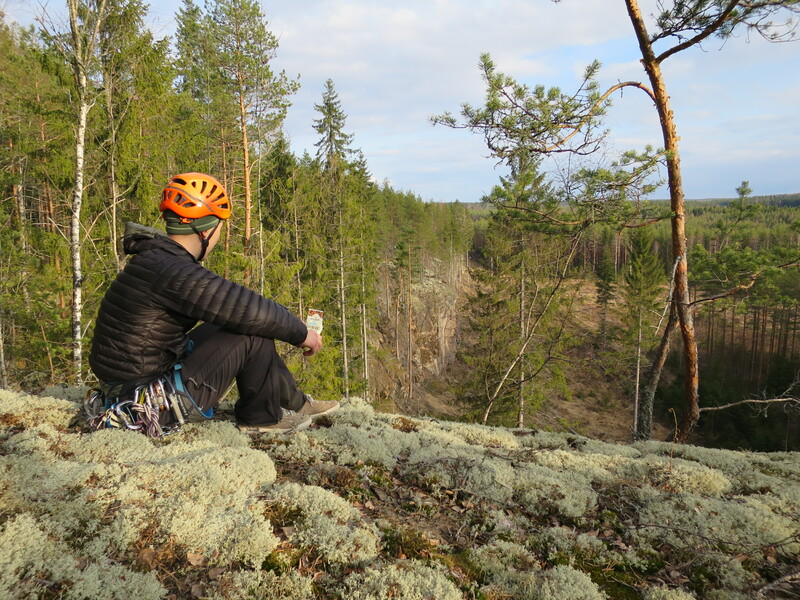 Andrej and unique “Kyynselkä” at Turunvuori. 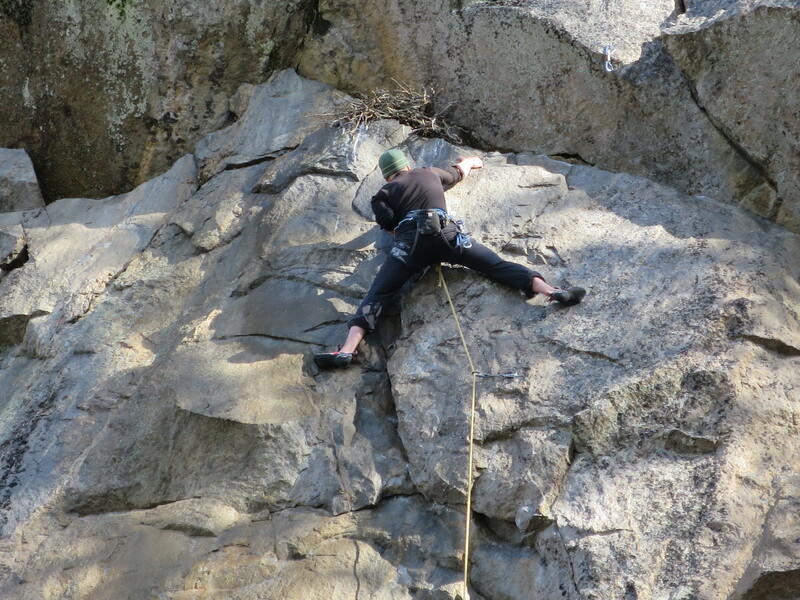 “Siili” is one of the better sport routes at Revenne. 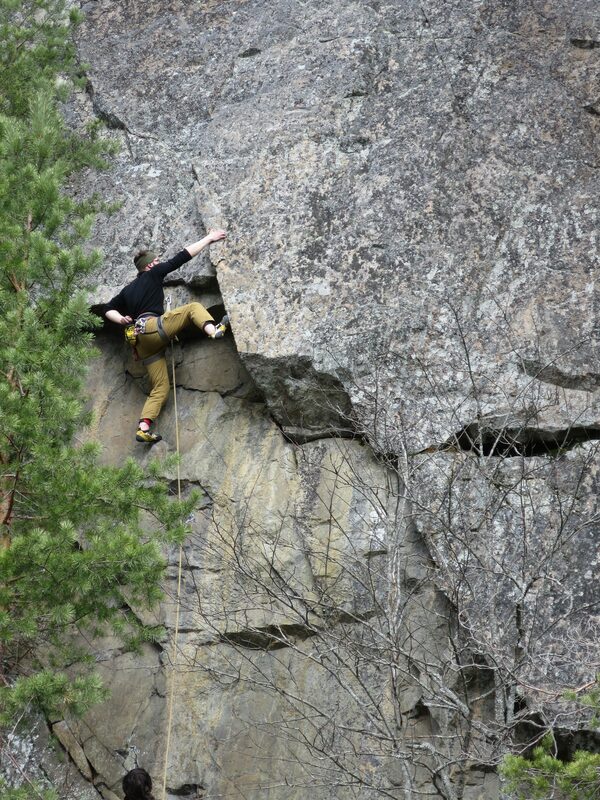 Juho jamming his way up on “Urkupillit”. 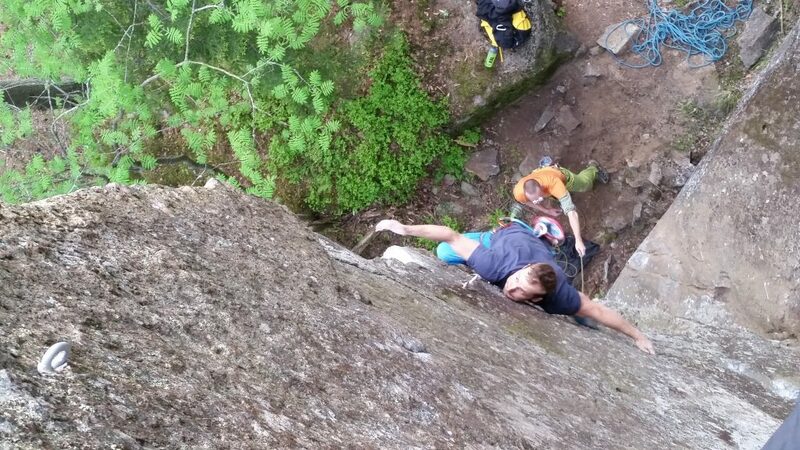 2nd ascent of “Split” 7a at Tollonvuori. In two weeks I´ll head back to my own element, which is alpine. 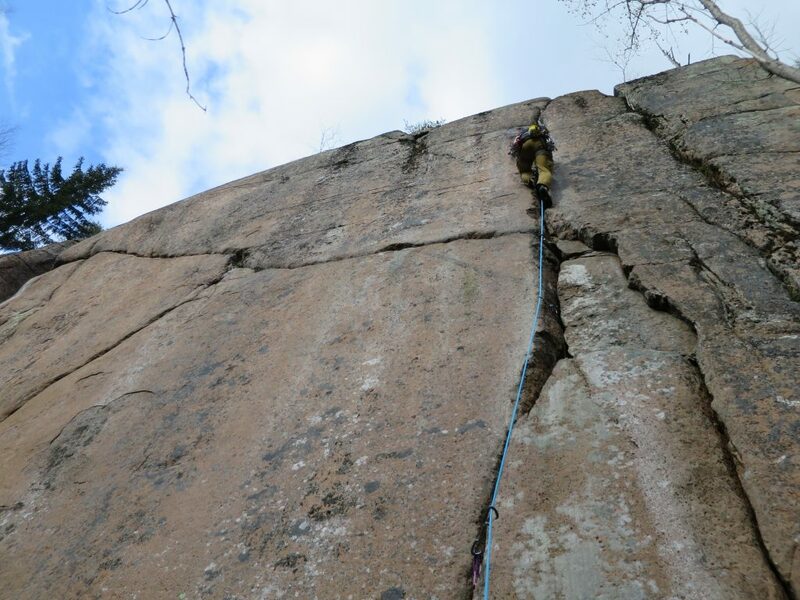 Four months in Chamonix ahead! Hopefully all this rock climbing pays back. Thank you all crag fellows. Such a fun spring it was!